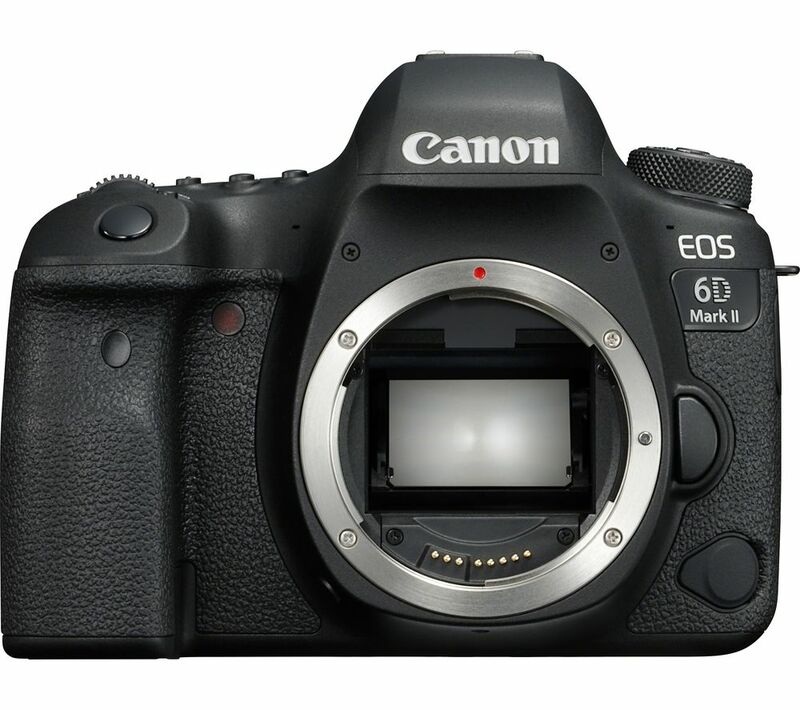 The Canon EOS 6D Mark II DSLR Camera delivers professional image quality with greater control over depth of field and excellent low light performance. 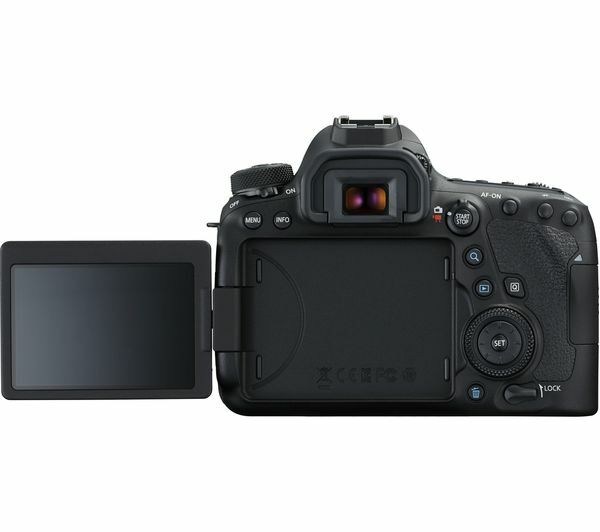 Its full frame 26.2 megapixel CMOS sensor lets you capture intricate details even in high contrast scenes. A wide extendable ISO range means image quality is maintained even if you're shooting in low light. With 45 cross-type AF points you can track subjects with pin-point precision, even in dark moonlit conditions. 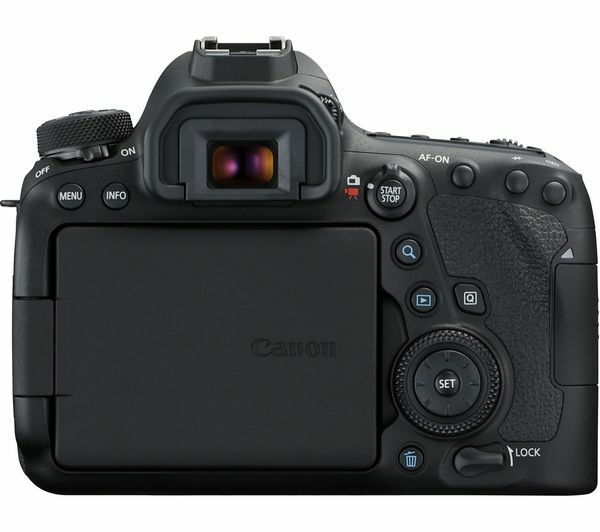 Dual Pixel CMOS AF ensures focusing is fast, even in Live View, for sharp images – ideal for macro or studio photography. Be confident that you'll get the shot you want with continuous shooting at 6.5 fps – great when capturing sports, wildlife, or portraits. 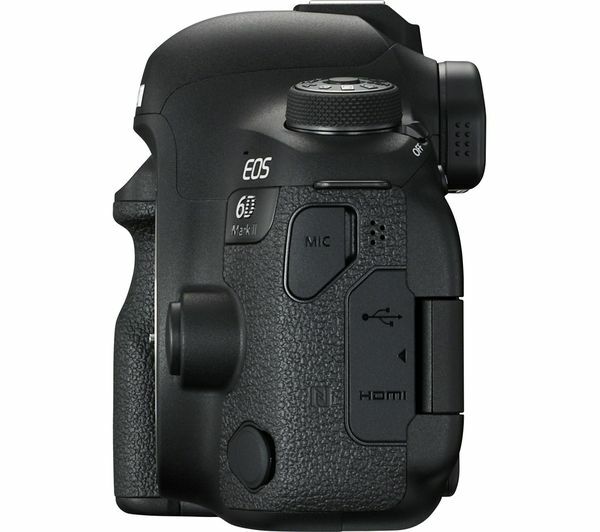 Ideal for those taking their first step into full frame or looking to update their gear, the EOS 6D Mark II will feel familiar to photographers. An improved design with touchscreen controls and large optical viewfinder lets you work more efficiently, even under pressure. With in-camera 5-axis digital stabilisation for video, camera shake is reduced so Full HD movies are sharp and steady, even in low light. Autofocus is smooth and keeps your subject sharp. You can pull-focus from one subject to another using the touchscreen. You can pair the camera with your smartphone or tablet using Bluetooth. This means you can easily activate WiFi for transferring and sharing images, or shooting remotely from your device's screen. Built-in GPS geotags images as you shoot, ideal for working on-location. It's important to have the right memory card for your camera. 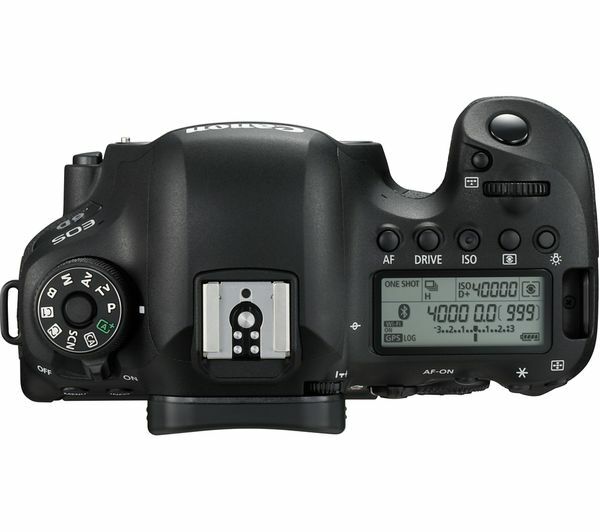 The memory card will determine how fast an image is saved and how fast an image is uploaded.